See your story unfold at our awesome venue. It was wonderful experience all the way through! Everyone in the office was a pleasure to work with and always answered any questions I had in a timely and efficient manner. My fiance and I do not reside in New Jersey, but this was no issue as the communication with the Radisson was effective and consistent. 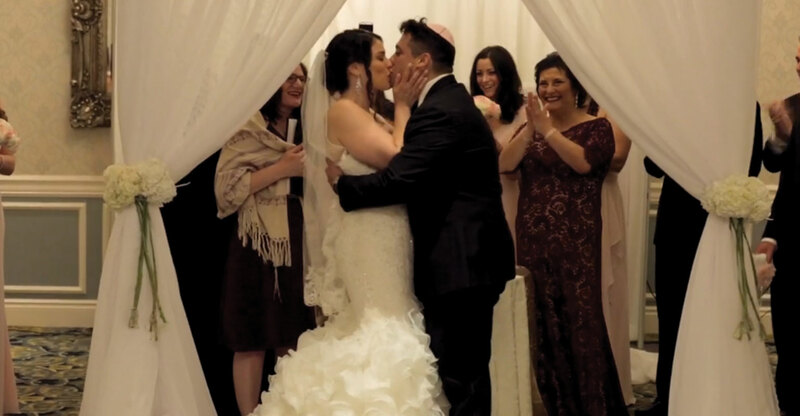 Jessica and Jonathan tied the knot on October 14, 2018! The newlyweds had a beautiful outdoor ceremony followed by a beautiful reception in the Emerald Ballroom. Video by Creative Vision Media. Alyssa and Michael tied the knot in the Crystal Ballroom surrounded by their friends and family. 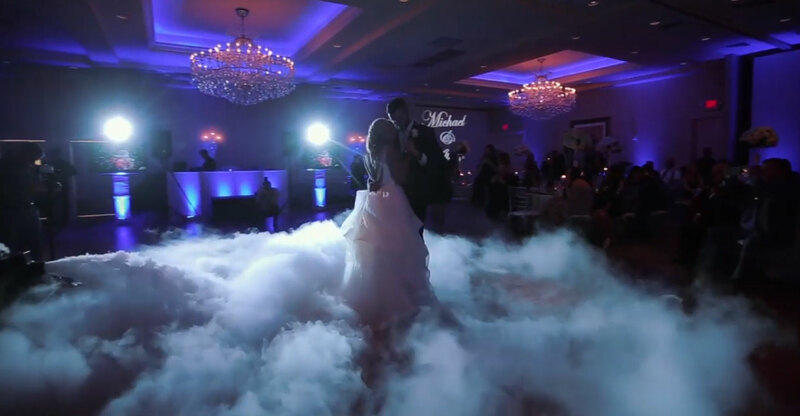 We love the clip of the newlyweds sharing their first dance as husband and wife in the middle of the beautiful dancing on the clouds effect. Video by Kaan Tulgar Productions. Andrea + Jim tied the knot on a beautiful day in November 2016. 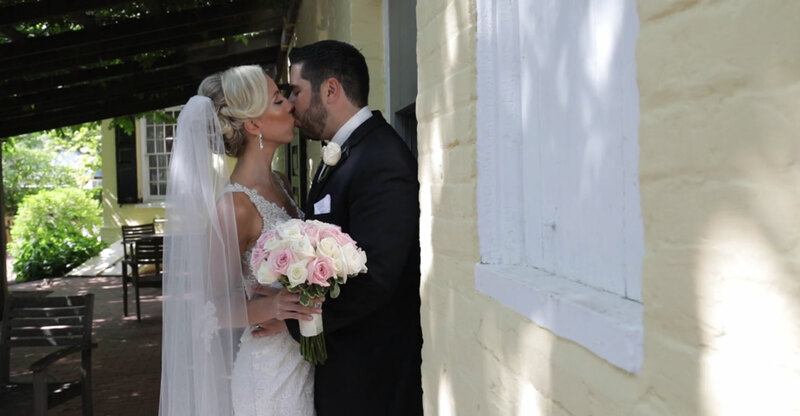 From the sweet sentiments to one another, to the fabulous location of their formal photos, to the fun-filled reception, their wedding was truly magical! 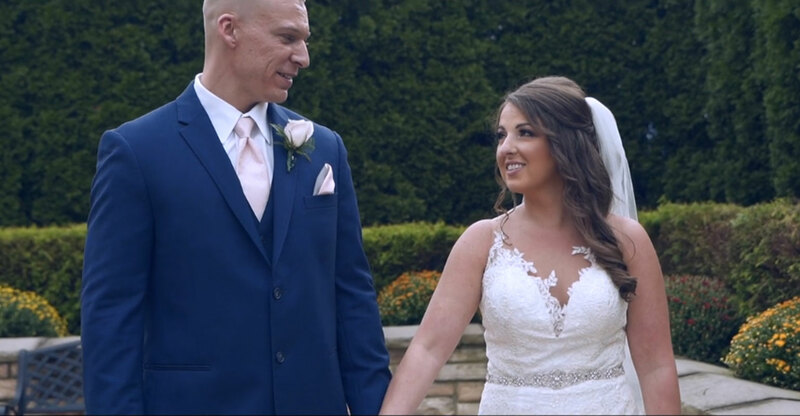 Video by A&B Wedding Studio. Our very own Sydney pulled out all the stops for her own Crystal Ballroom wedding, including simply stunning ceremony decor. It’s a Winter Wonderland! Video by Mateo Studios. Wow! 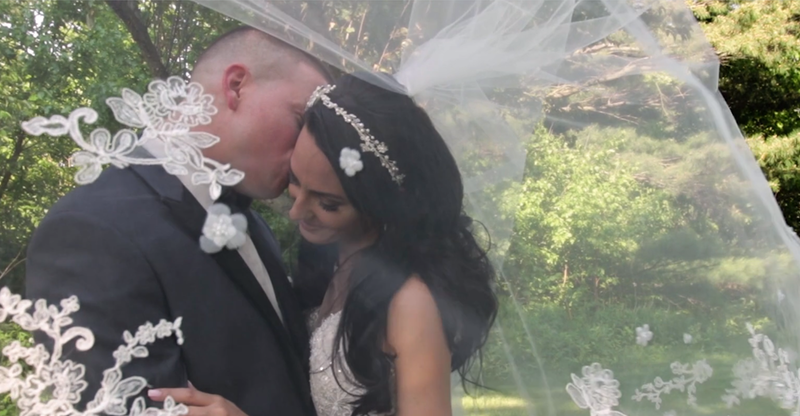 We are absolutely blown away by Melanie and Kyle’s absolutely amazing wedding day. The newlyweds looked 100% stress-free and relaxed the entire day, and all their friends and family had an great time celebrating the newlyweds. Congrats! Video by Delia Studios. 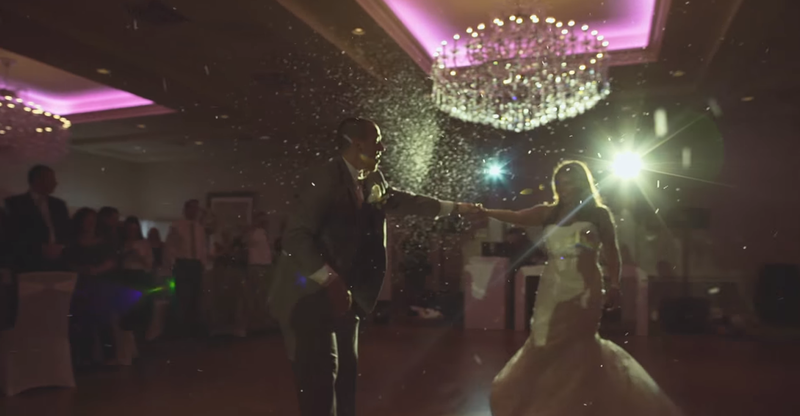 Juliana and Brendan’s wedding in the Emerald Ballroom was filled with love, happiness, and lots of fun. The newlyweds exchanged heartfelt vows in our outdoor ceremony space, followed by a dance-filled reception. Video by Creative Vision Media. 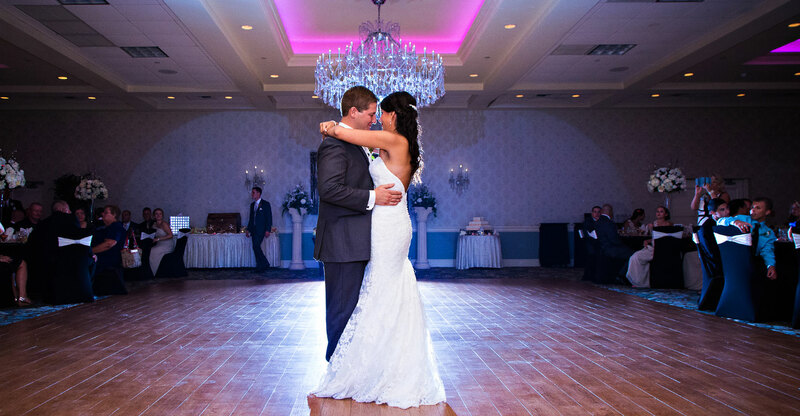 Christine and Charles tied the knot and celebrated their marriage in the Emerald Ballroom. It’s easy to see how madly in love these newlyweds are, and we wish them all the best in their lives together. Video by Live Picture Studios. Tara + Domenick’s wedding was stunning! From Tara’s gown to the newlywed’s beautiful formal photos to the wedding guests who partied all night long, this wedding was truly amazing. Video by Mateo Video-Studio. 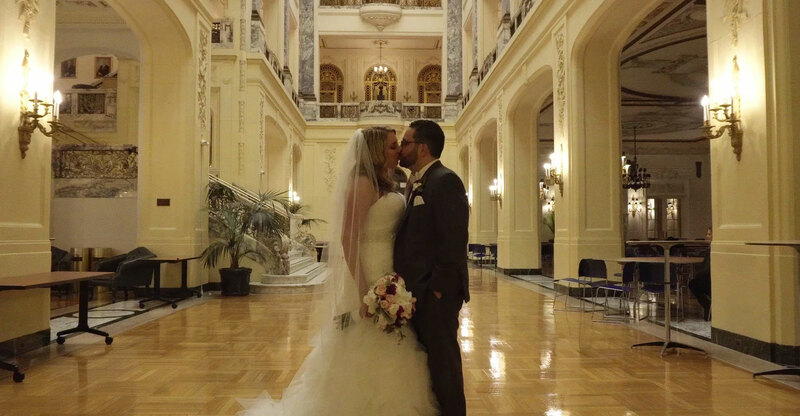 Keziah and Eric had a picture perfect ceremony and reception in the Emerald Ballroom! 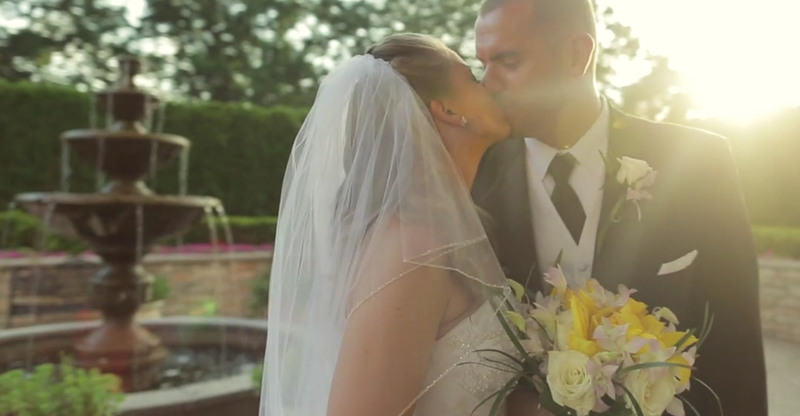 Their heartfelt vows and Eric’s eagerness to kiss his bride during the ceremony were so sweet. Congratulations! Video by MPW Media Group. 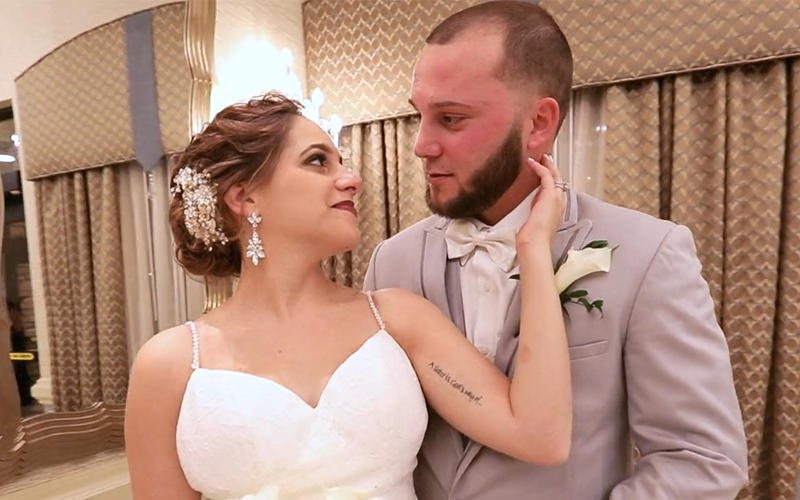 Ariel and Raffaele had a beautiful, intimate ceremony and reception in Radisson Freehold’s Emerald Ballroom. 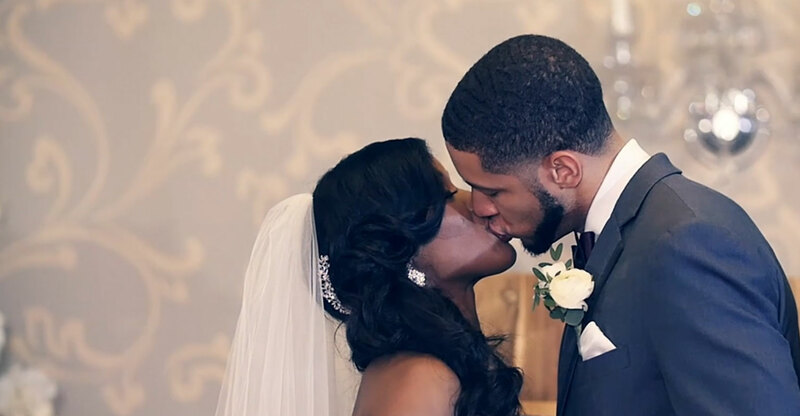 We adore their first look reactions, their sweet vows to one another, and the true love that exudes between them all day. Congratulations! Video by Live Picture Studios. 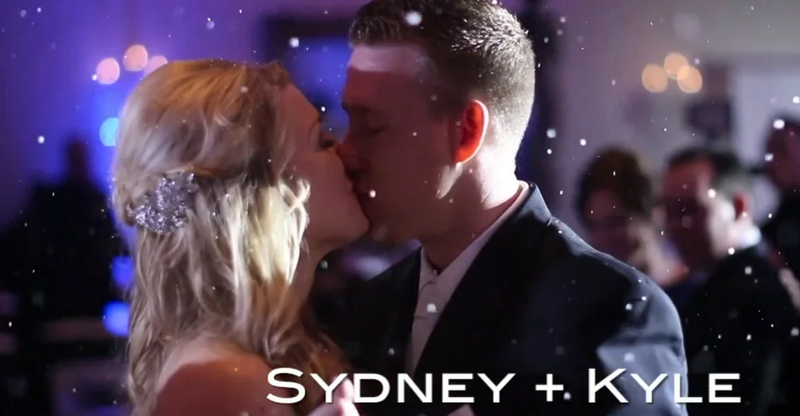 We are in love with Stephanie and Timothy’s wedding video by Ultimate Party Central! The newlyweds took advantage of the entire hotel for some stunning shots, and it looks like they had an amazing time celebrating. Amy + David’s July 2016 wedding was a stunner! 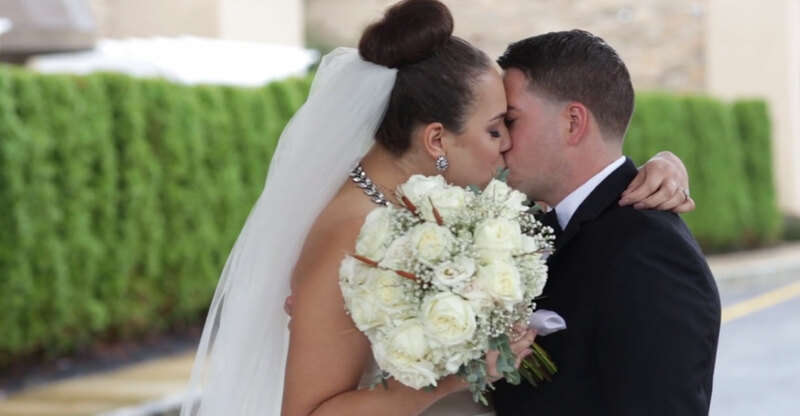 Their wedding was filled with glitz and glam, beautiful floral arrangements, and lots and lots of love. Video by NRG Film Company. Lights, Camera, CARLY! 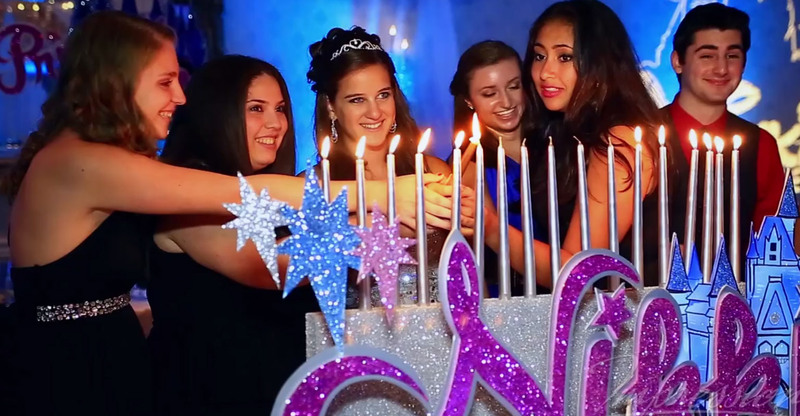 Carly had an amazing bat mitzvah celebration in the Crystal Ballroom surrounded by all her friends and family! Video by AJH Entertainment. 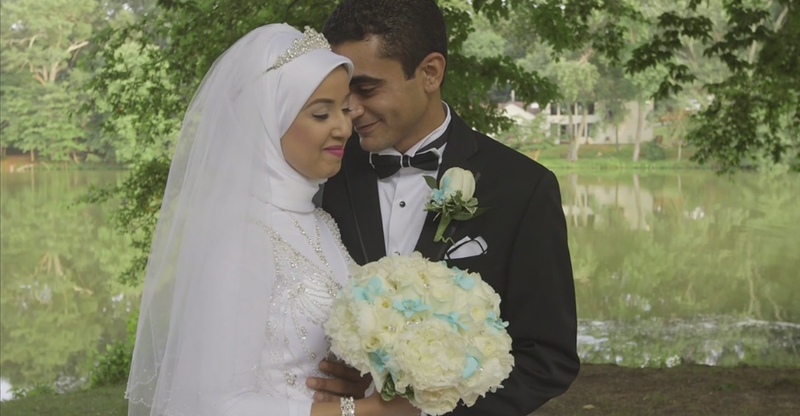 Asmaa + Ahmed’s July 2016 wedding was full of glitz and glam! The newlyweds celebrated in the Emerald Ballroom surrounded by family and friends. Video by Brian Delia Photography. Elisa and Mike’s tied the knot with a beautiful indoor ceremony followed by an amazing reception in the Crystal Ballroom. Video by Kirchhof Photography LLC. 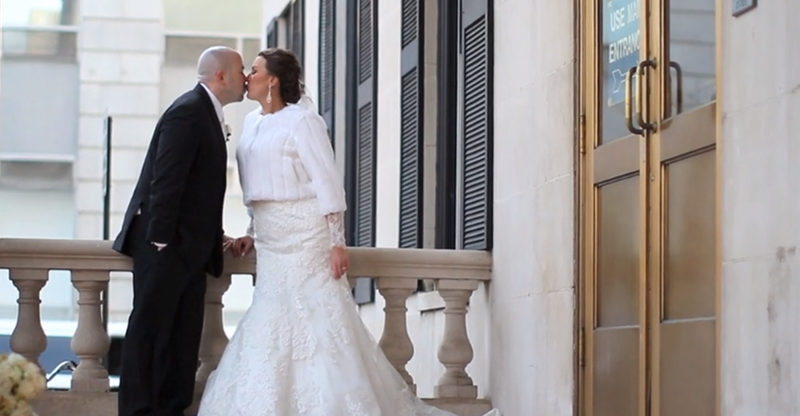 A lovely look at Laurient and Michael’s wedding day at the Crystal Ballroom. Video by Generic Brand Human. 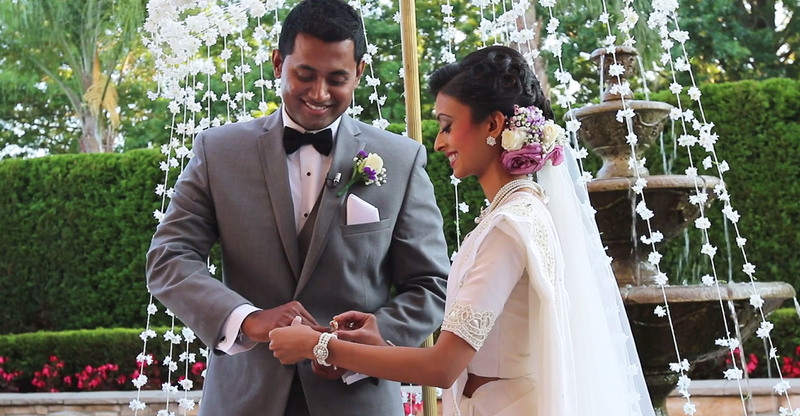 A gorgeous Sri Lankan wedding ceremony at Crystal Ballroom artfully captured by Abella Studios. Ryan’s bar mitzvah at the Crystal Ballroom was a TON of fun, and his soccer theme was on point! Video by SCE Event Group. 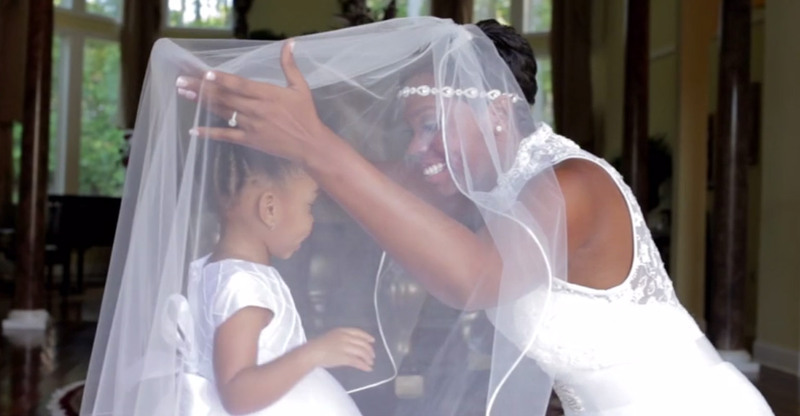 An emotional journey to the altar for Victoria and Jason, beautifully documented by Live Picture Studios. 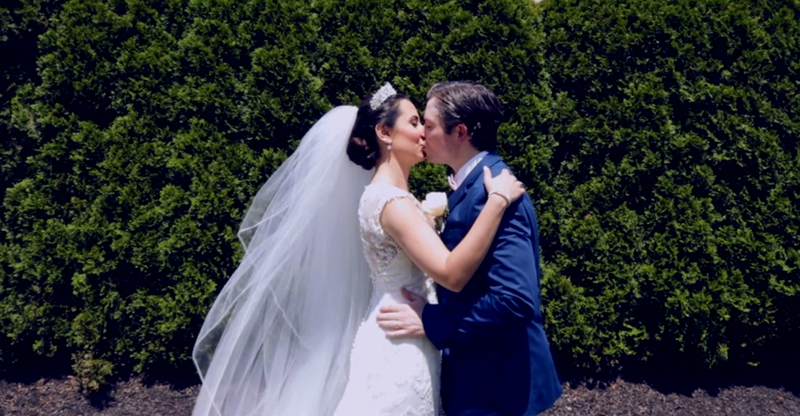 Nicole + Jon tied the knot in a beautiful ceremony at St. James church in Red Bank, NJ. Then the newlyweds and all of their friends and family headed to the Crystal Ballroom to party the night away! Video by Endless Wave Studios. Tracy & John’s wedding day story told by Endless Wave Studios. 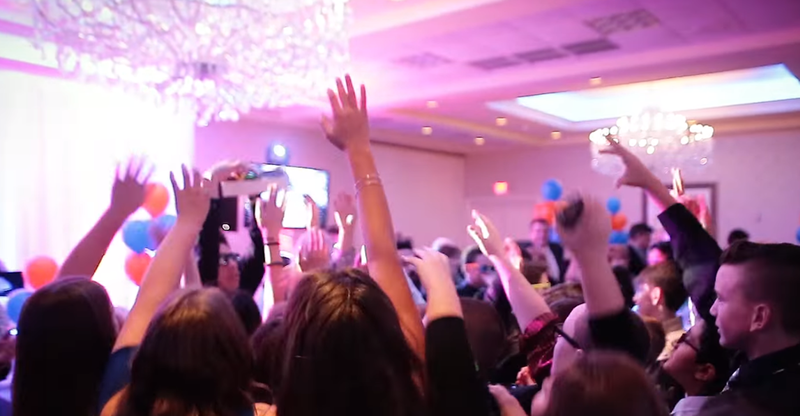 Hallie and her friends and family danced the night away at “Club Hallie” for her Bat Mitzvah at Crystal Ballroom. AJH Entertainment was on scene to catch the best moments on video. 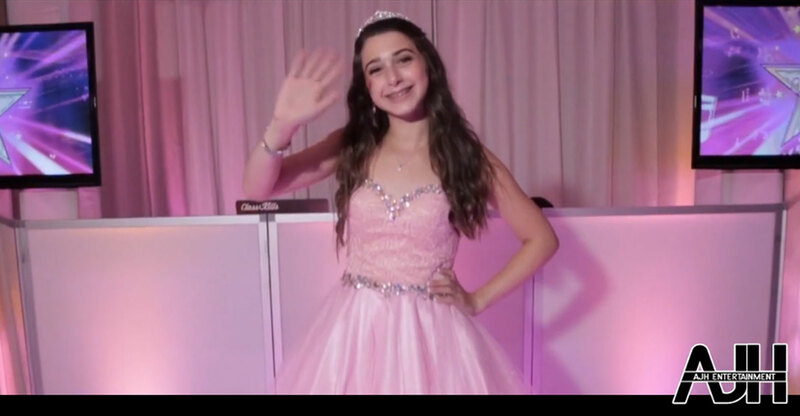 Nikki was a true princess at her Sweet 16 celebration. 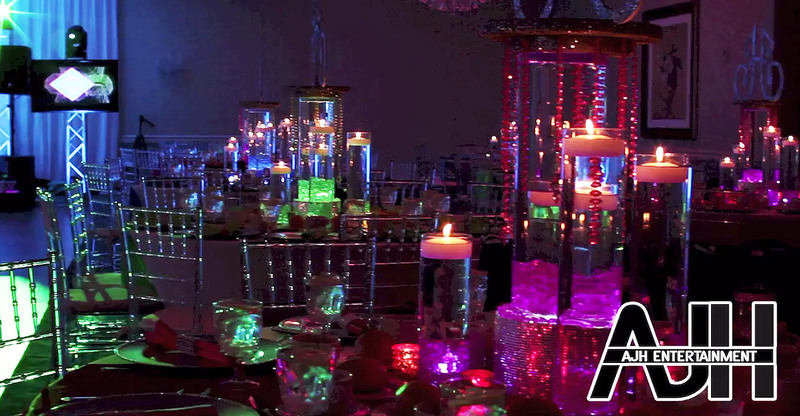 Watch her video to get some great decor ideas for your sweet 16! Video by Impressions Photo & Video. SCE produced this great highlight reel of Cocktails & Wedding Bells with David Tutera. We were so glad to have David come and share his wedding expertise with our brides and grooms! A slideshow highlighting the best of the Crystal Ballroom’s recent weddings and events.